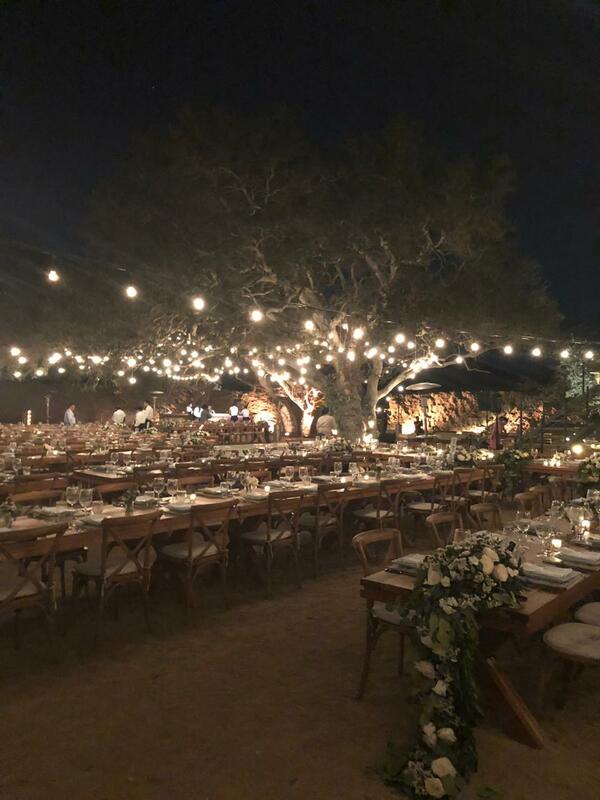 As a Concierge I am in charge of supporting you in coordinating all the details for the big day. 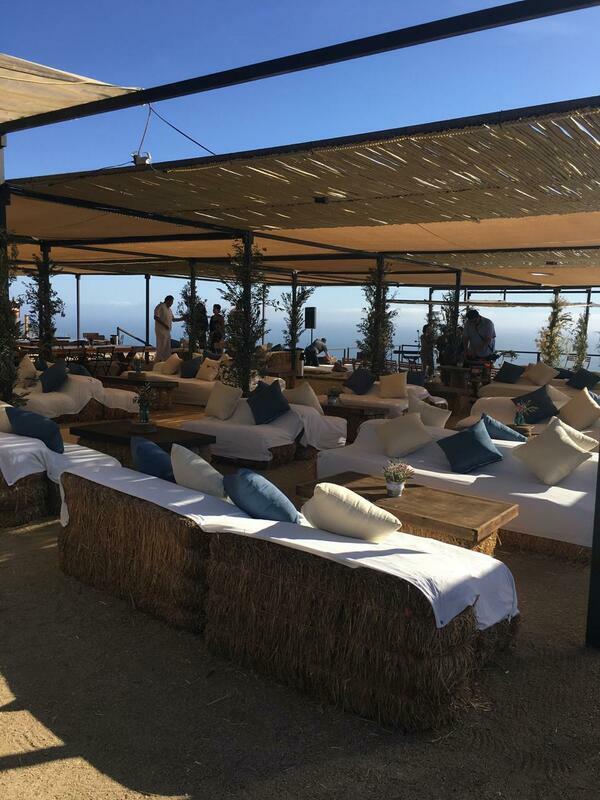 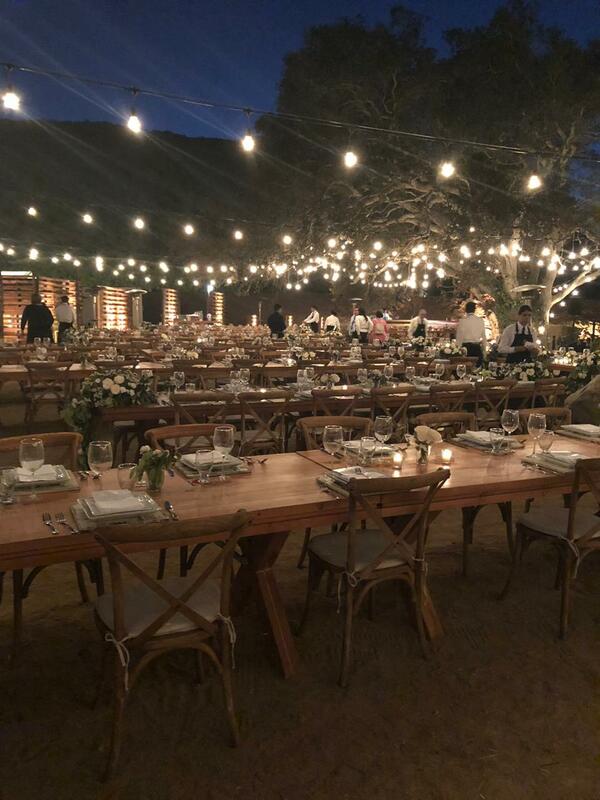 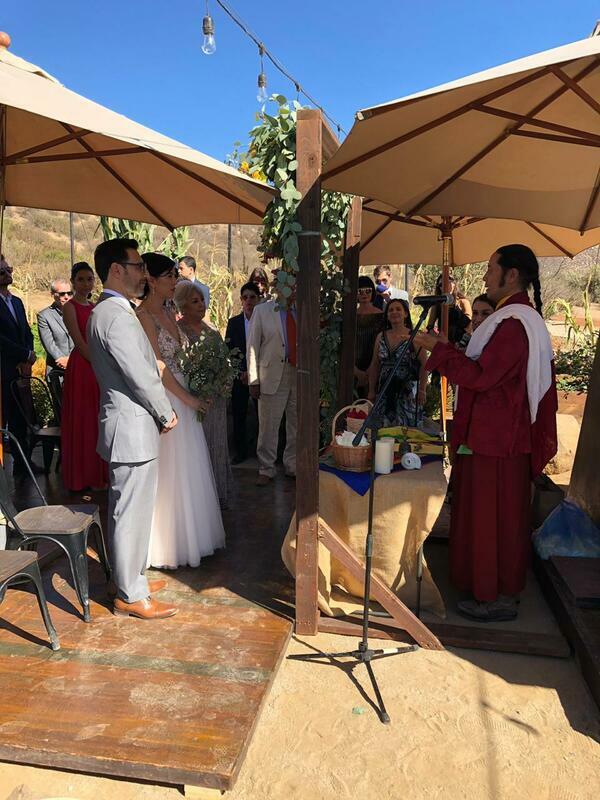 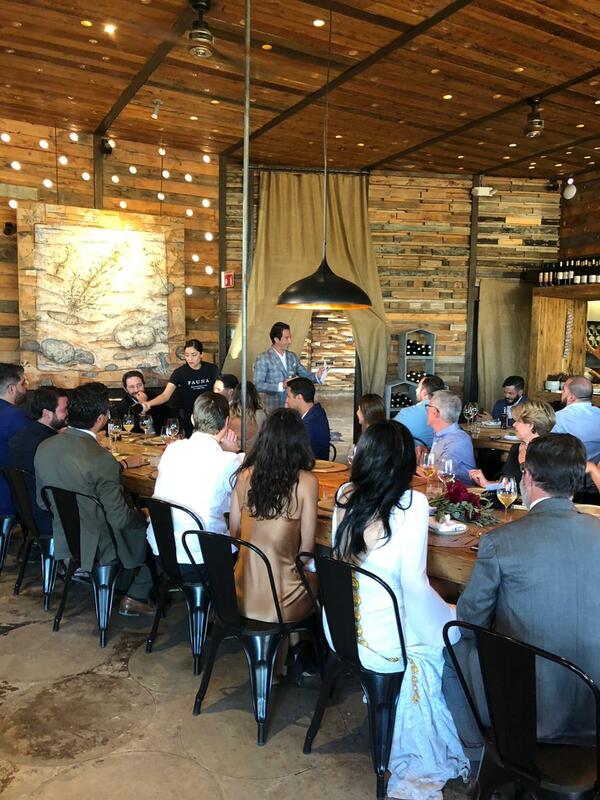 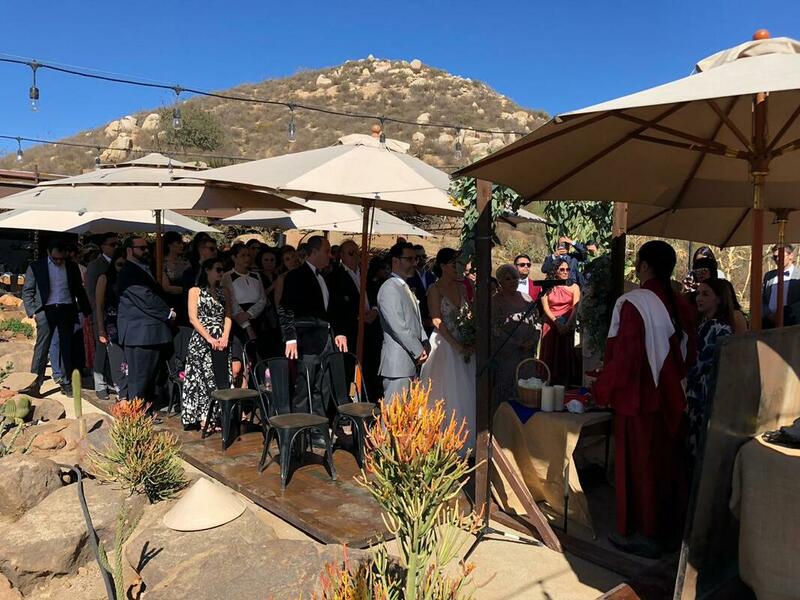 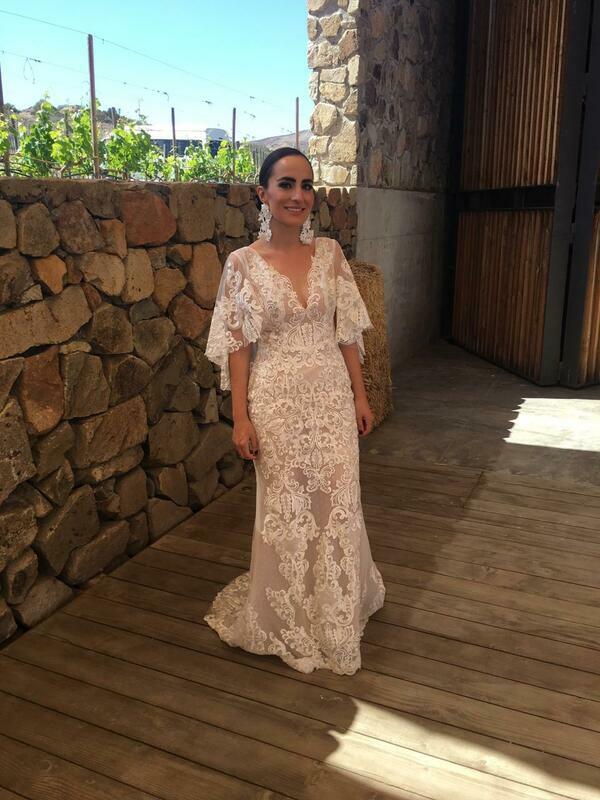 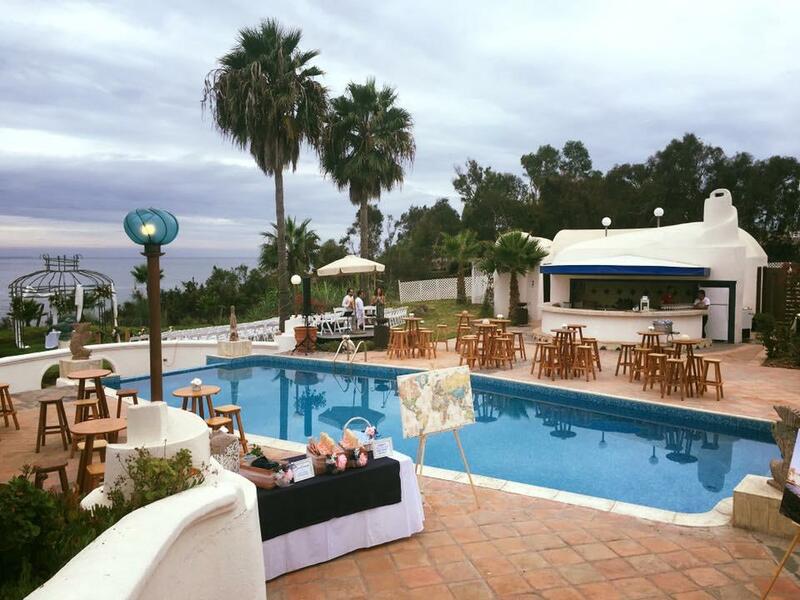 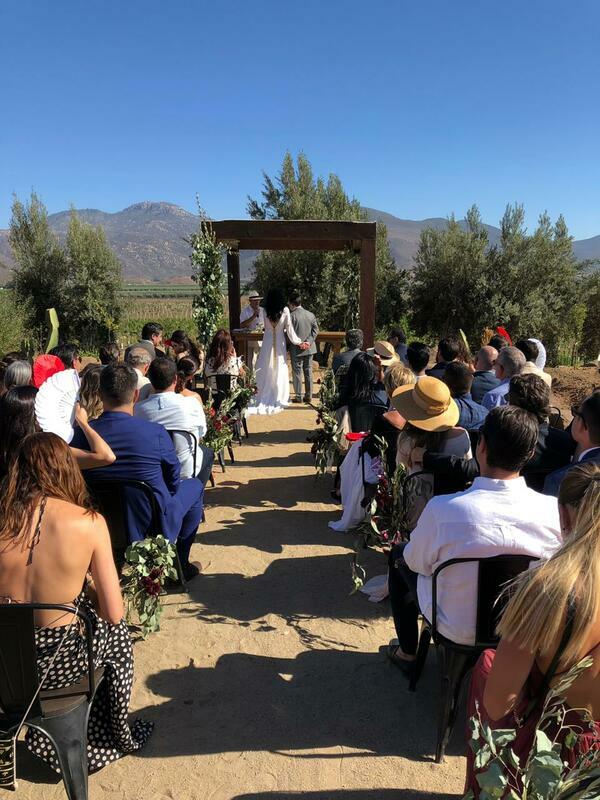 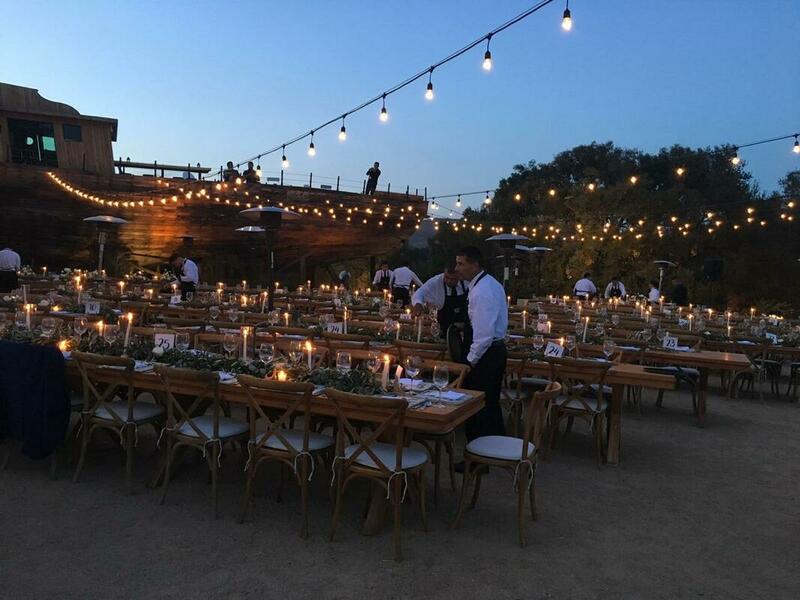 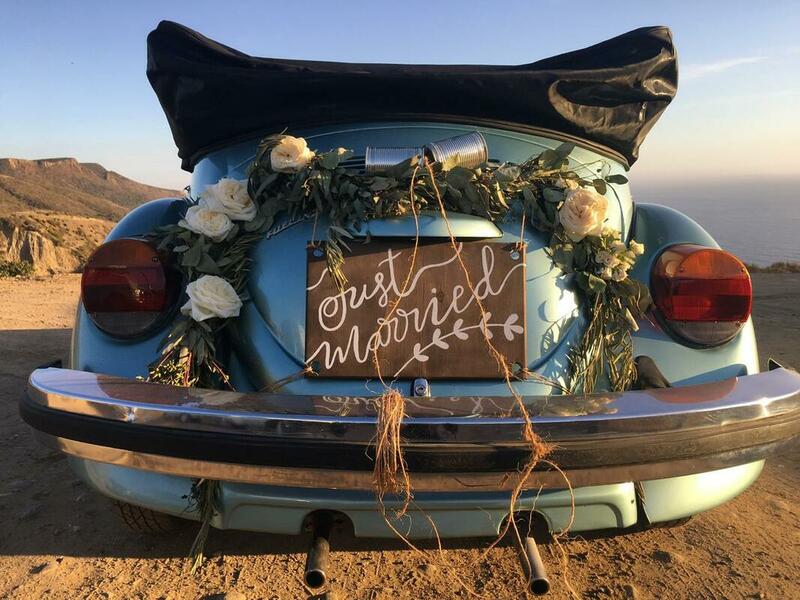 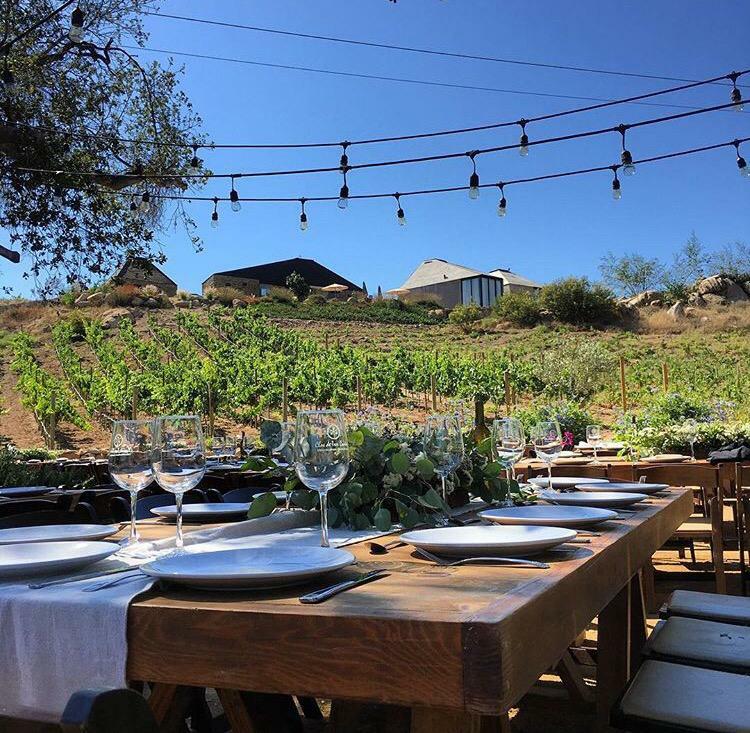 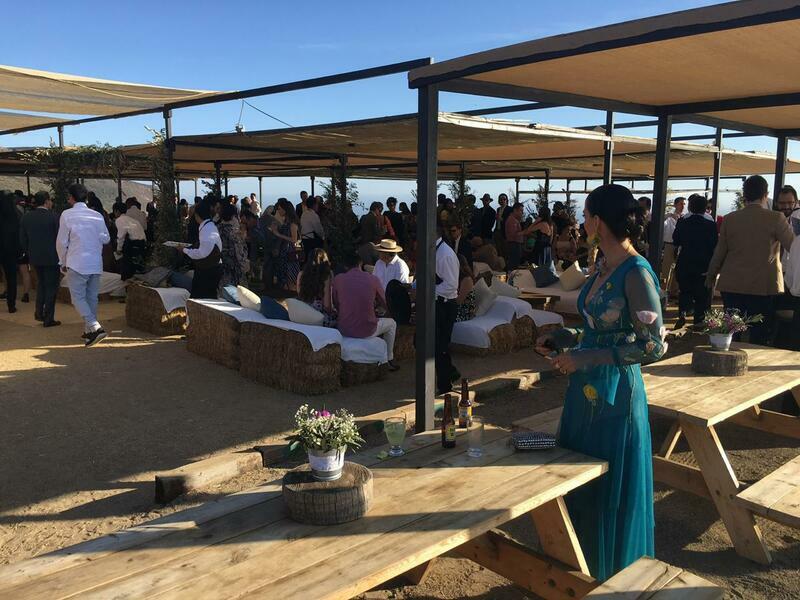 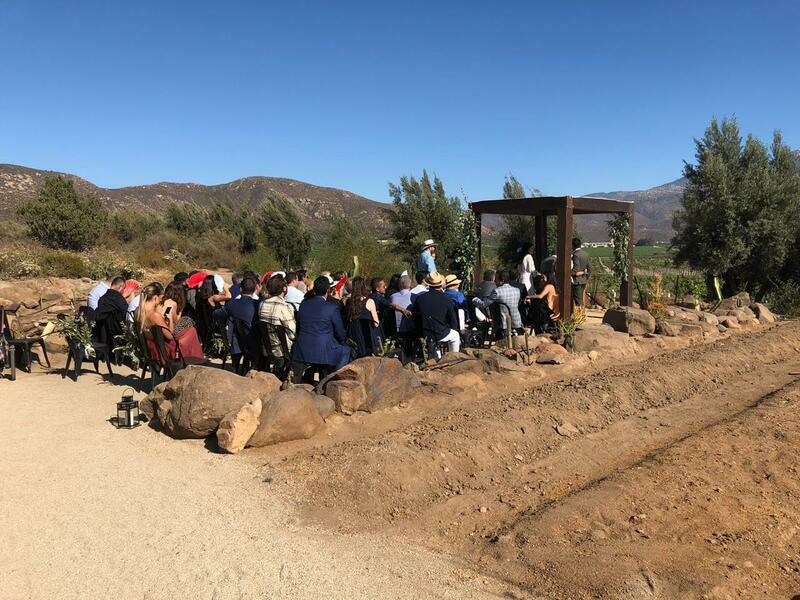 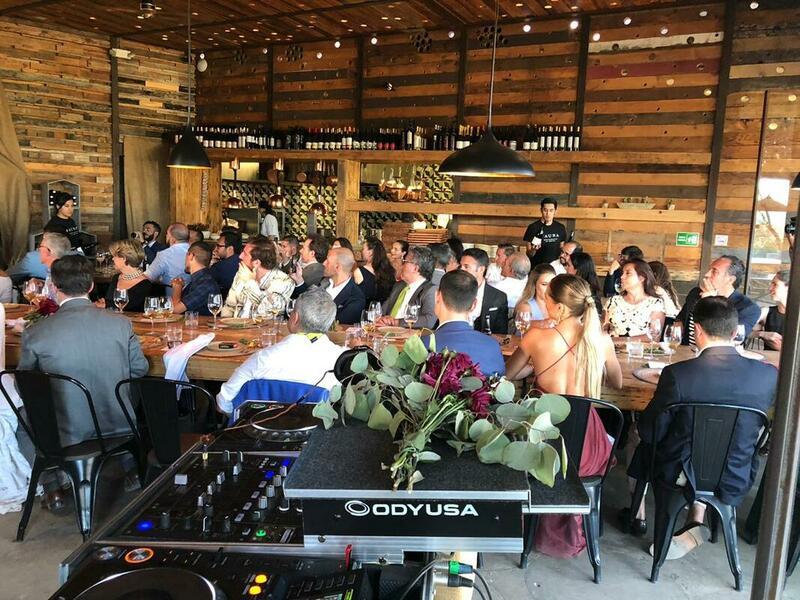 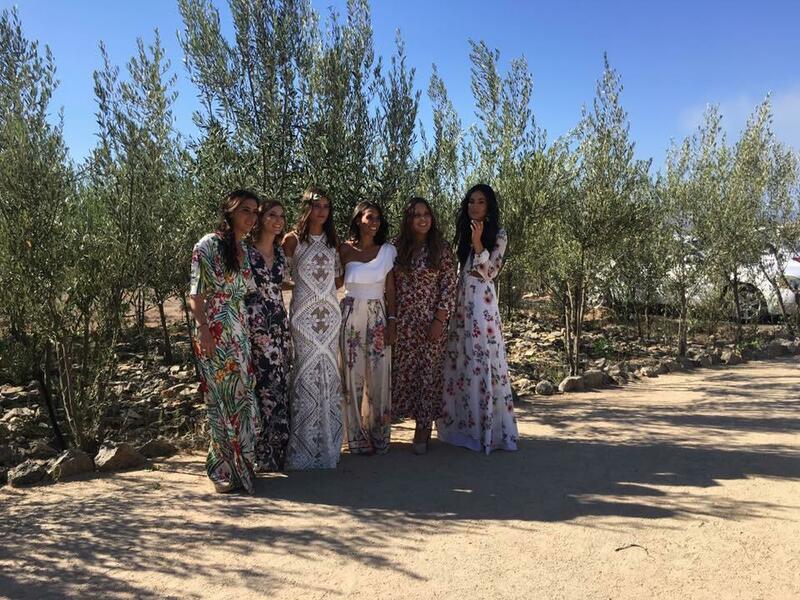 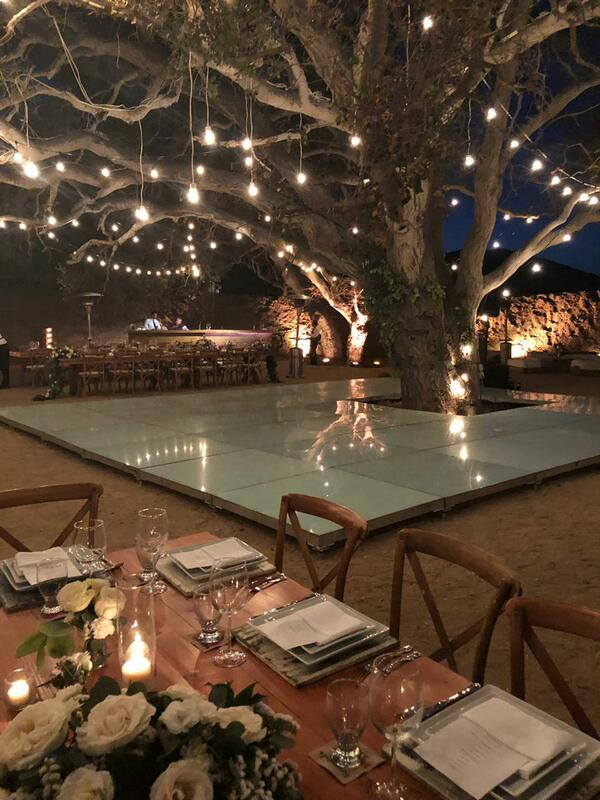 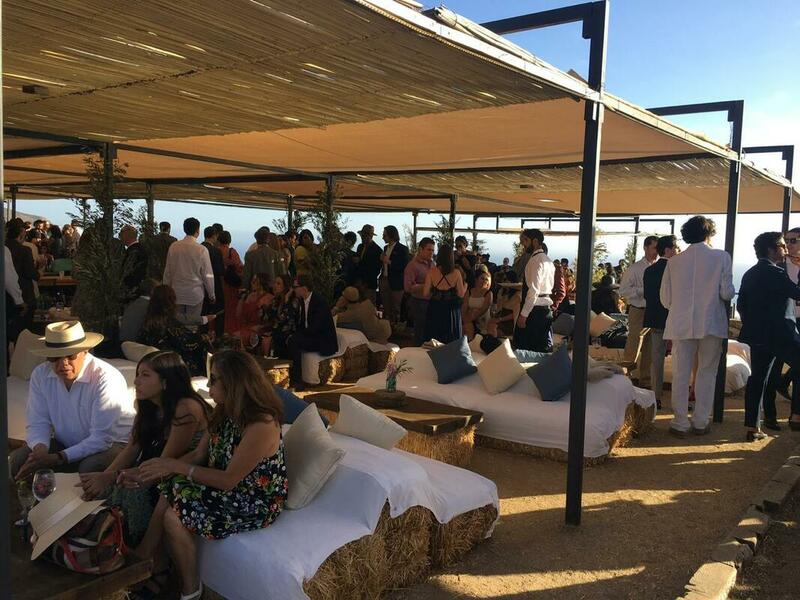 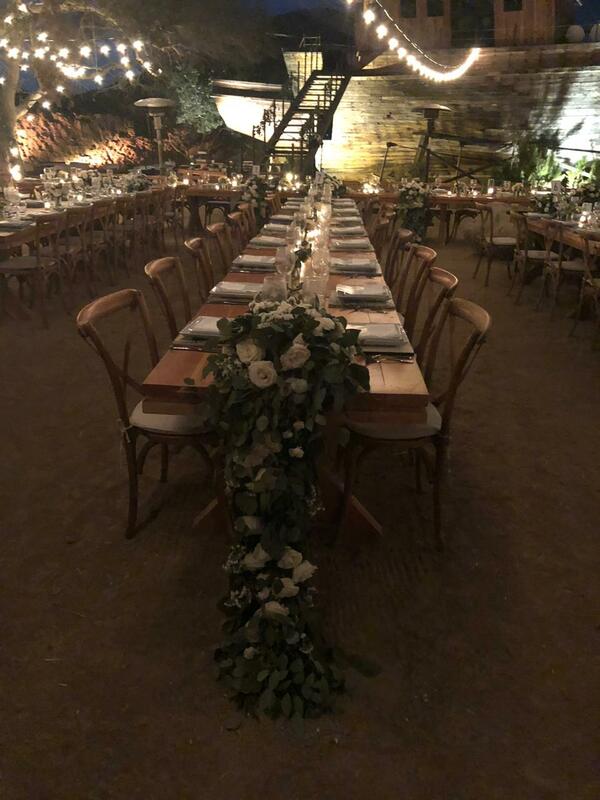 Starting with finding the ideal place for your event in Valle de Guadalupe and Ensenada. 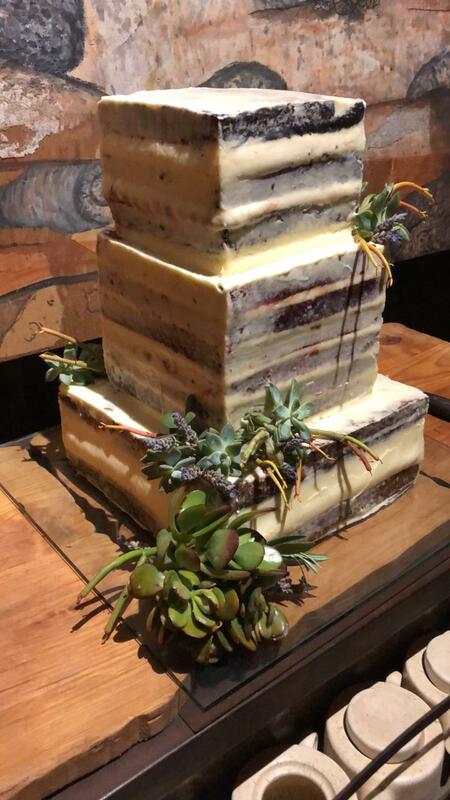 Support with hotel dates locks. 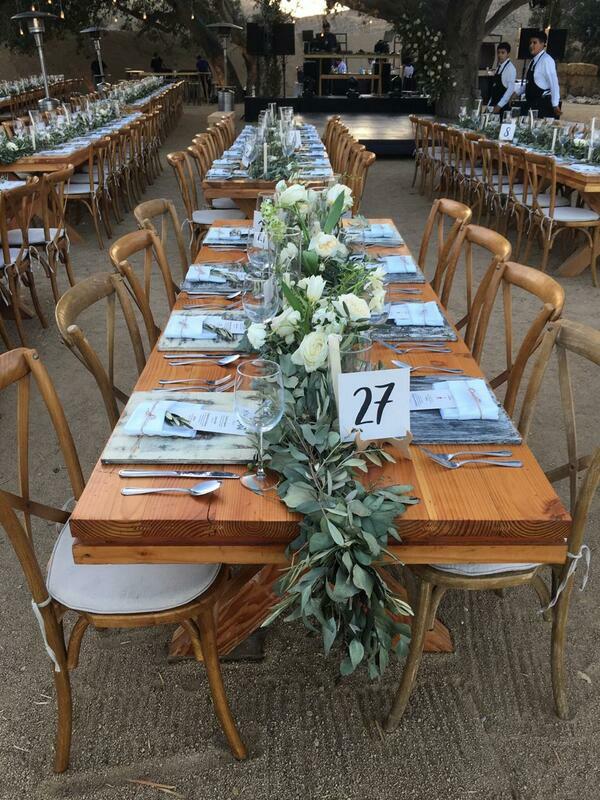 Management of suppliers such as: furniture, decoration, light, sound, catering, makeup, hairstyle, etc. Special activities for the pre or post wedding. 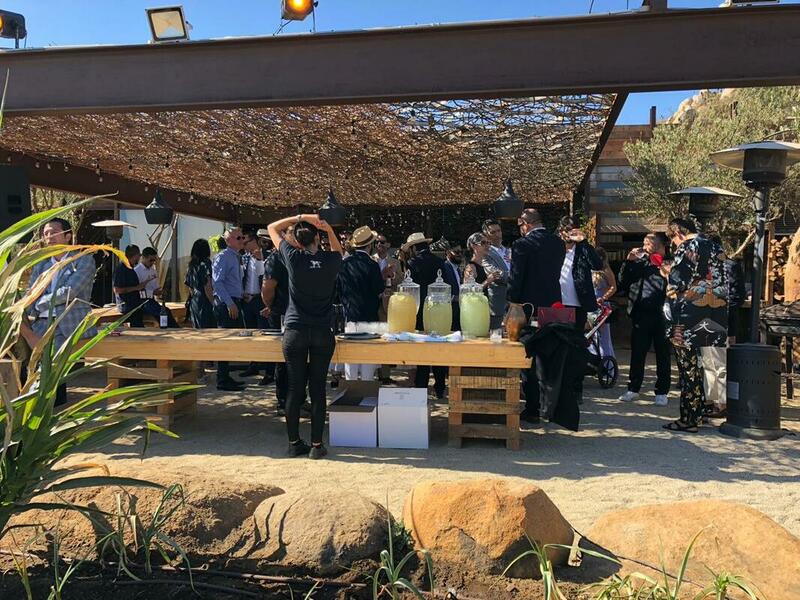 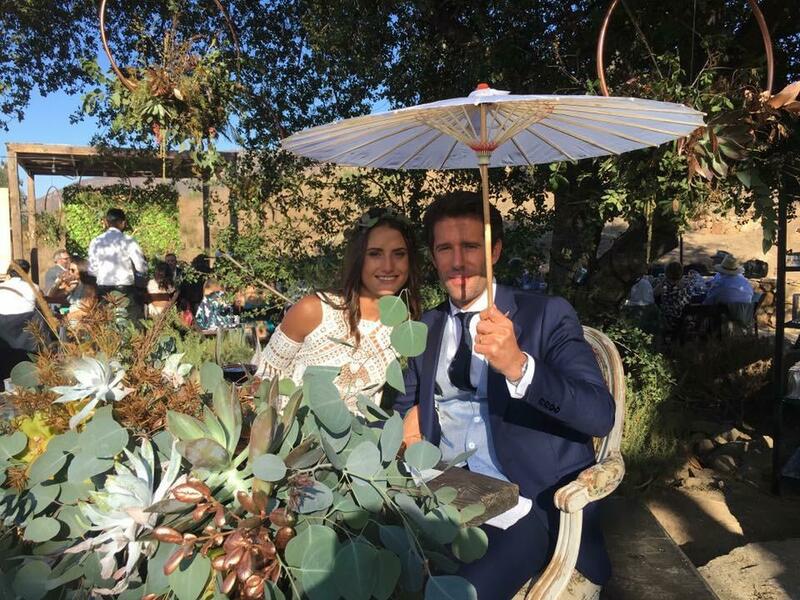 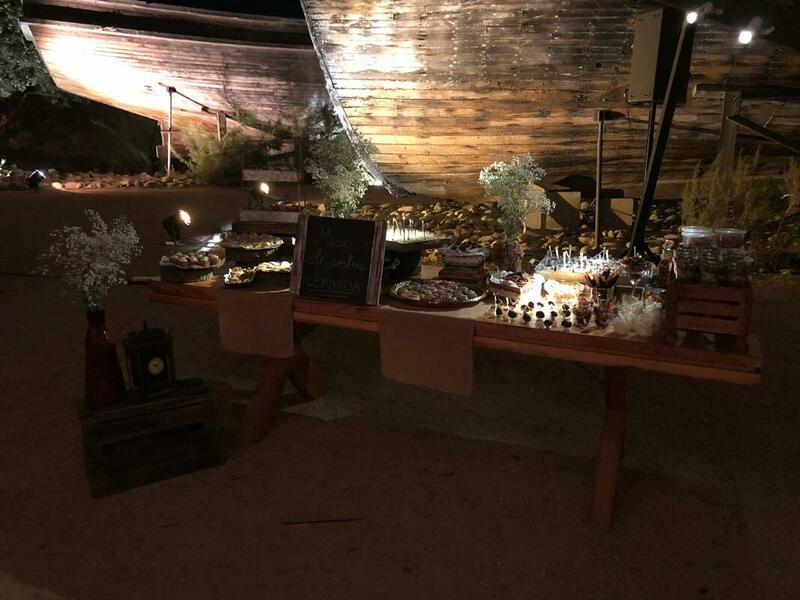 More than the coordination of a great event, our intention is to immerse you in this wonderful natural world, with its people, landscapes, food and excellent wine. 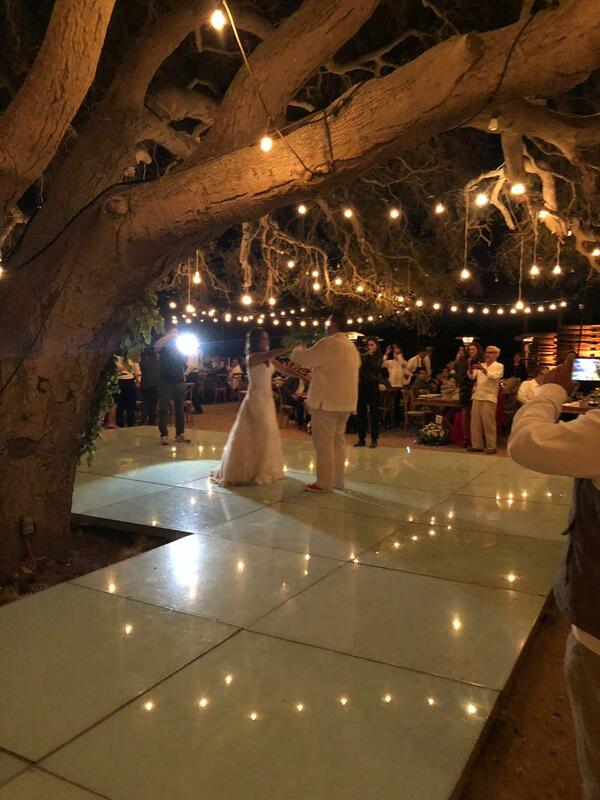 Thank you for your trust and for choosing Baja California as your destination.